This Janet Ledger painting is sold. 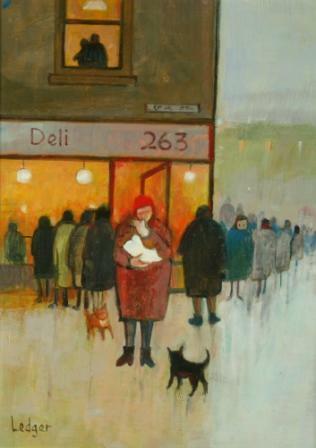 For further information about Janet Ledger paintings please contact the gallery. Click here to view more contemporary paintings by Janet LEDGER.